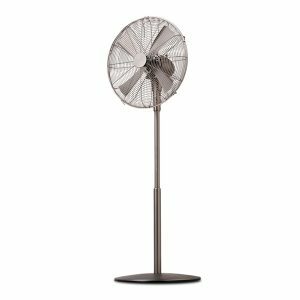 Ultra modern pedestal fan with minimalistic and clean details, the perfect choice for a modern/contemporary decor. Available in an eye catching matte black finish with a drum style cage. The height of the fan can be adjusted to the required height, also complete with an oscillation function and 3 selectable speeds. 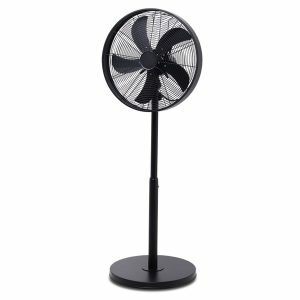 Ultra modern pedestal fan with minimalistic and clean details, the perfect choice for a modern/contemporary decor. This listing is for an all white finish with a drum style cage. 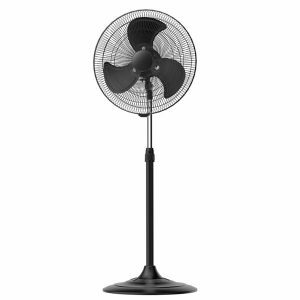 The height of the fan can be adjusted to the required height, also complete with an oscillation function and 3 selectable speeds. 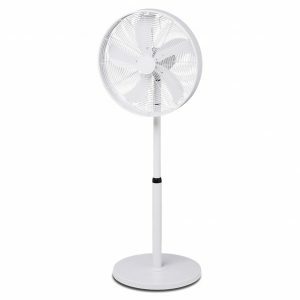 A high quality, simple and elegant domestic pedestal fan designed to stand out from the crowd! Featuring 3 speed settings, oscillation, height and tilt adjustment. A new addition to our pedestal fan range for the summer 2017/18 season. 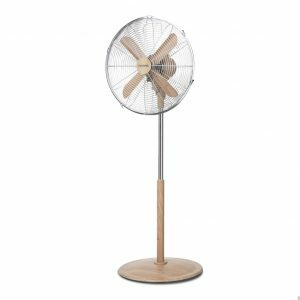 This scandinavian style pedestal fan will be a feature in any home with it's on trend wood style finish. Featuring 3 speed settings, oscillation, tilt and height adjustment, you'll be able to cool down your space faster. 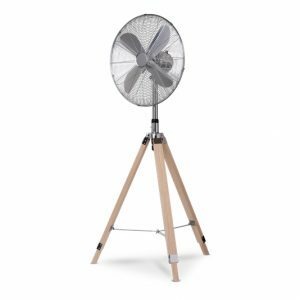 The designer tripod pedestal fan will be a stylish addition to any home, with its Scandi inspired finish and chrome detail. With 3 speed settings you can adjust the output to cool any day, and with the oscillation feature as standard. A high quality wall fan which is great for both domestic and semi-commercial environments. This fan has a plug and lead for DIY installations and is controlled by an easily accessible pull cord. 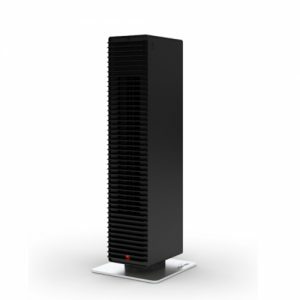 The Paul Fan Heater by Stadler Form winner of the 2017 German Design Award has a modern, compact design but also features impressive functionality. Control the fan from a touch panel on the top of the heater or use the included remote at your convenience and select your preferred temperature from 0-26°C. Once reached the Adaptive Heat technology when on auto-mode will ensure the pre-set level of warmth is softly maintained whilst remaining quiet in operation. Choose between 8 power settings ranging from 800-2000W. Take advantage of the 2 in 1 Heating and Cooling function in summer as the Paul can operate as a fan for additional airflow when the heating mode is turned off.